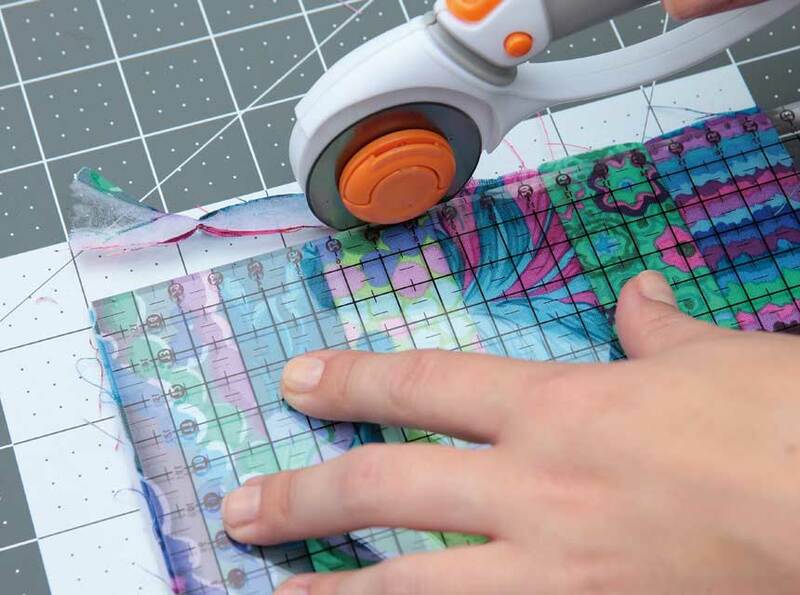 This class is aimed at beginners and semi experienced quilters. Each student will learn a different technique each month. Class Price is £20.00 per month.